A strong new 3x4 case from Predator. 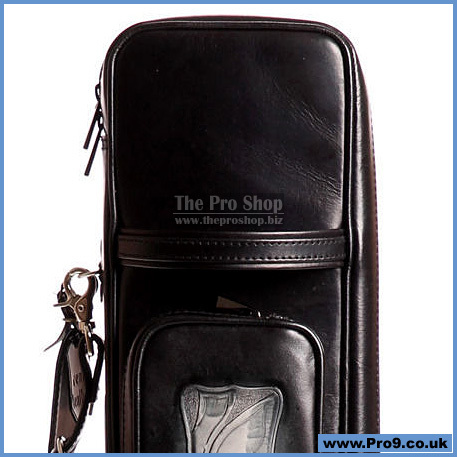 Everything you would expect from a real leather, top of the range Instroke case - from the super supple leather to the high quality stitching and attachments. • Case will hold butts and shafts up to 31 inches long. • Typical cloth 4x8 interior layout. • Case weighs 4.50 lbs. (2.07 kilos). • Case Depth: 3 inches.